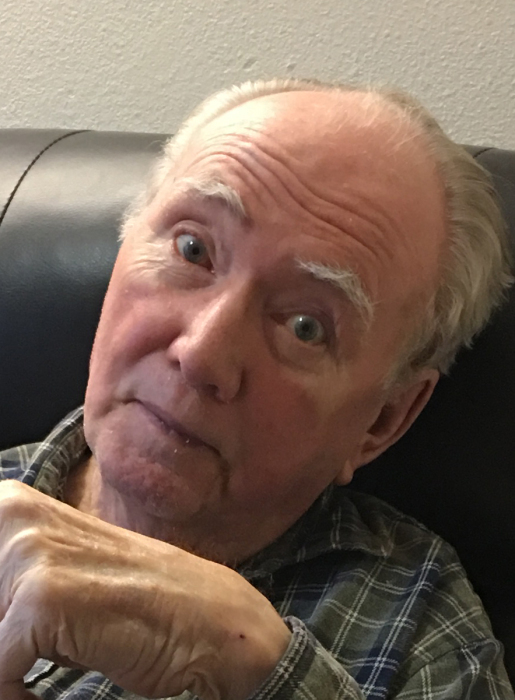 Wayne Clifford Thomas, 81, passed away Sunday February 3, 2019 at the George E. Wahlen Veterans home of complications from Parkinson’s disease. He was born February 11, 1937 in Roosevelt, Utah to Basil Ford and Minnie Potter Thomas. He graduated from Cyprus High School where he was a member of the winning championship high school basketball team in 1955. After high school Wayne joined The Church of Jesus Christ of Latter-day Saints. In 1957, the church basketball team Wayne was playing on was invited to play at the Utah State Prison. The basketball game was interrupted when a prison riot broke out and they took the players hostage for 12 hours before releasing them unharmed. 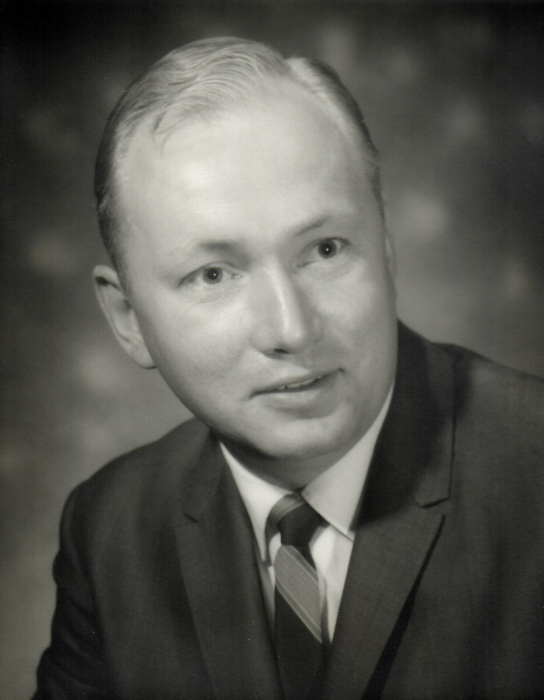 He earned a bachelor’s degree in education from University of Utah; and taught Jr. High English in Utah and Alaska. His teaching career was interrupted when he was drafted into the U.S. Army, serving in Fort Gordon, Georgia. After his military service he remained in Georgia where he entered the real estate business. In 1996 Wayne moved back to Utah where he met the love of his life Lori Lovell. They were married February 15, 1997 in Clinton, Utah. They enjoyed traveling together on road trips to anywhere. Wayne loved to read and recite poetry, especially “The Cremation of Sam McGee.” By Robert W. Service, which he could recite from memory into his final years of life. He is survived by his wife, Lori and sister Barbara Thomas of Clinton; nephew Rick (Jackie) Thomas of Magna; and parents-in-law Ken and Jody Lovell of Mt. Green. He was preceded in death by his parents and brother Richard Thomas. Lori would like to thank her sweet, loving family for all of their help. Also, the workers Stephanie, LaRissa, Debbie, Halle, and Krista for their years of devoted care; Clinton 22nd ward members, Elders Quorum, and Clinton Fire Department for their many hours of service that allowed Wayne to remain in his home for much longer than otherwise would have been possible; and the George E. Wahlen staff for their dedicated service in his final months. Funeral services will be held at 11 a.m. on Saturday, February 9, 2019 at the Clinton 22nd Ward, 2141 West 1800 North with a viewing from 9 to 10:30 a.m. at the church.